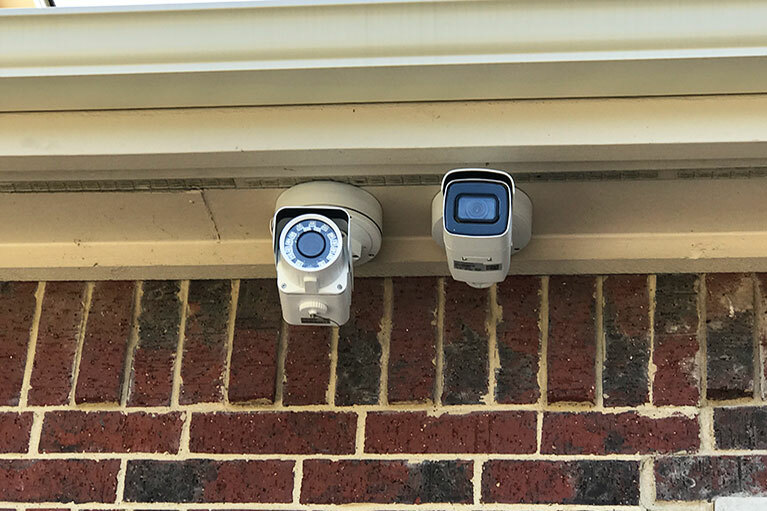 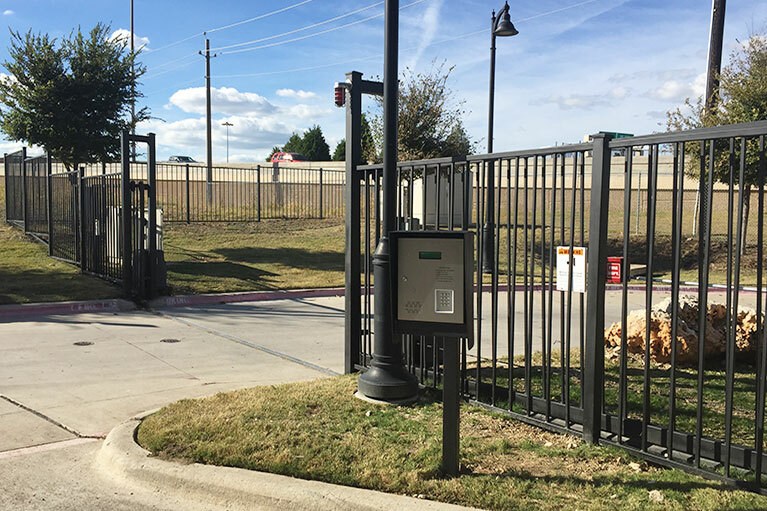 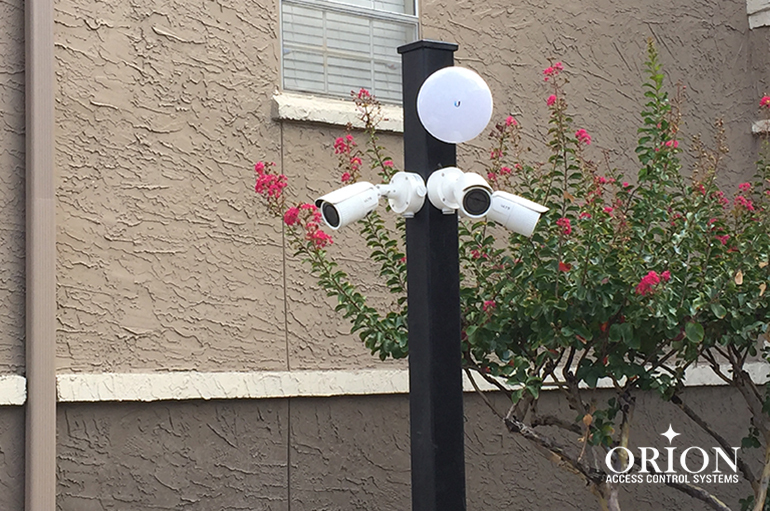 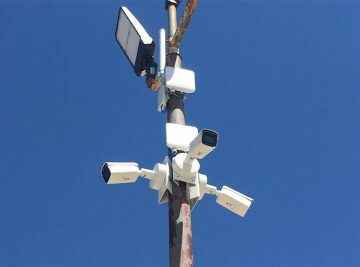 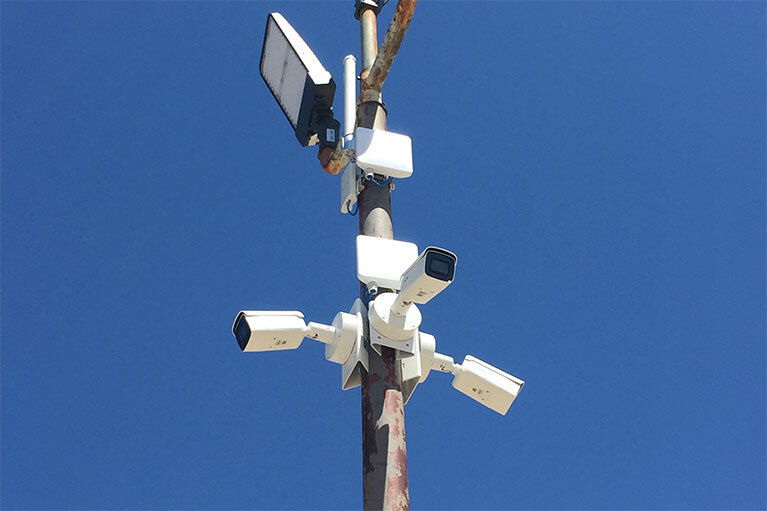 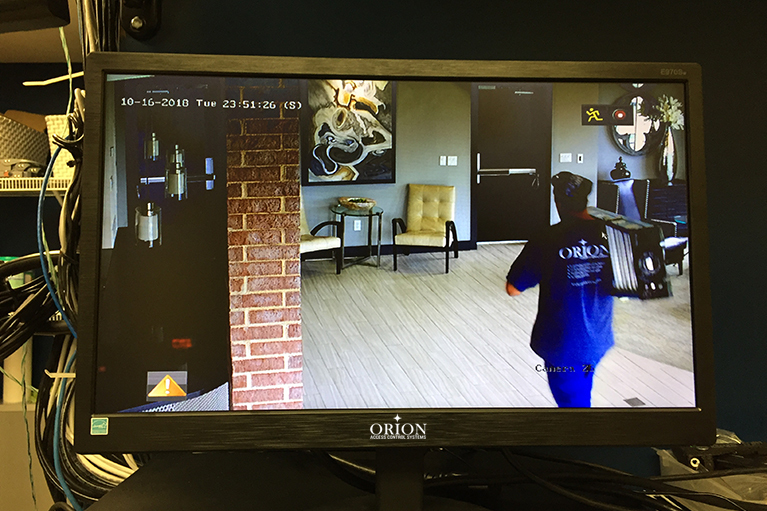 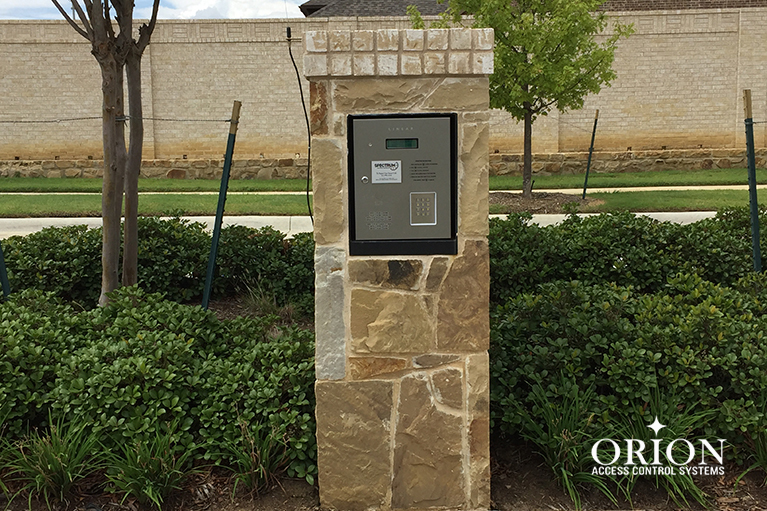 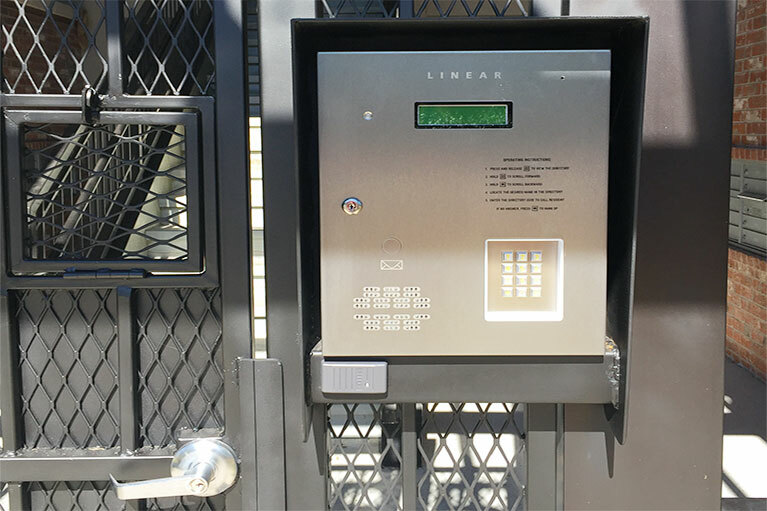 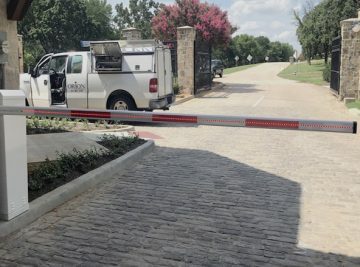 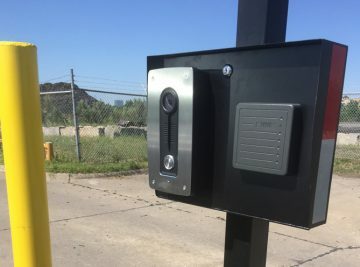 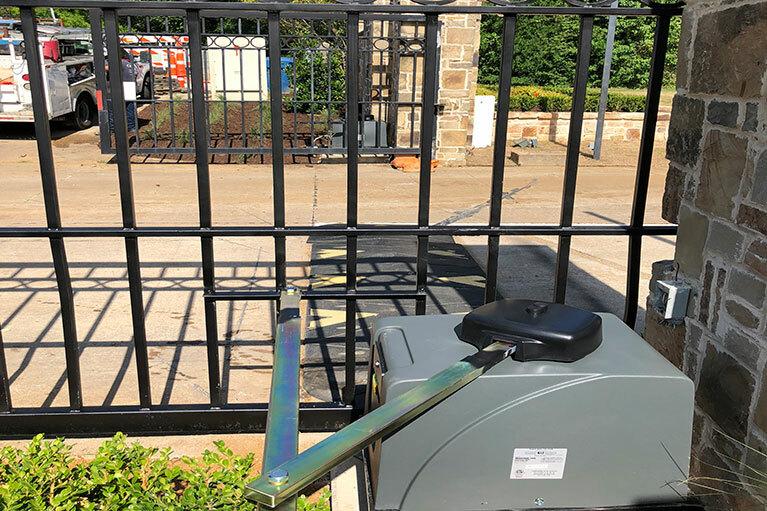 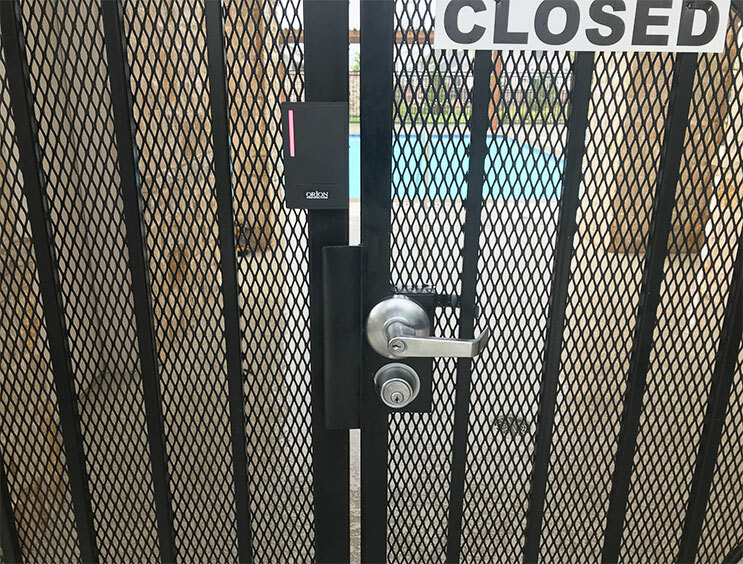 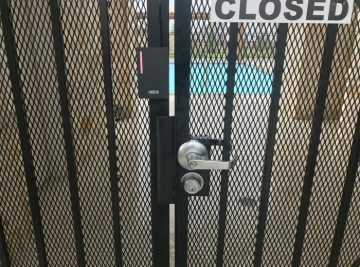 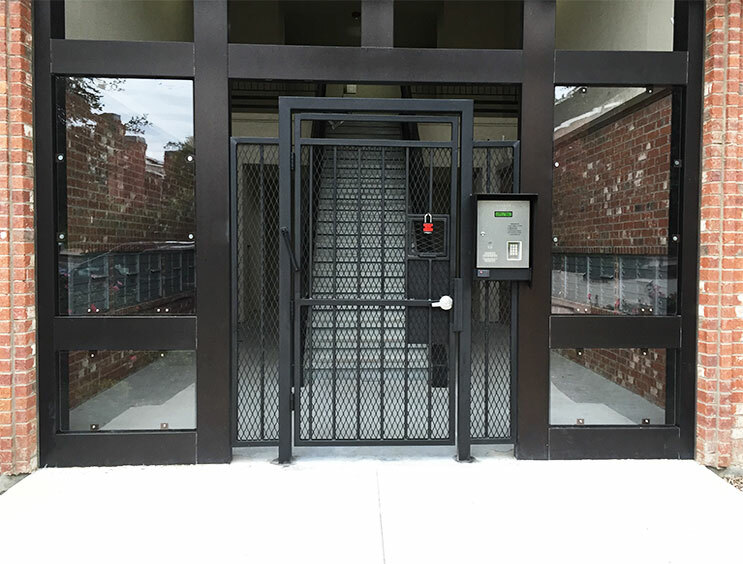 Orion Access Control Systems has over 3 Decades of Experience serving the Dallas Forth Metroplex Texas. 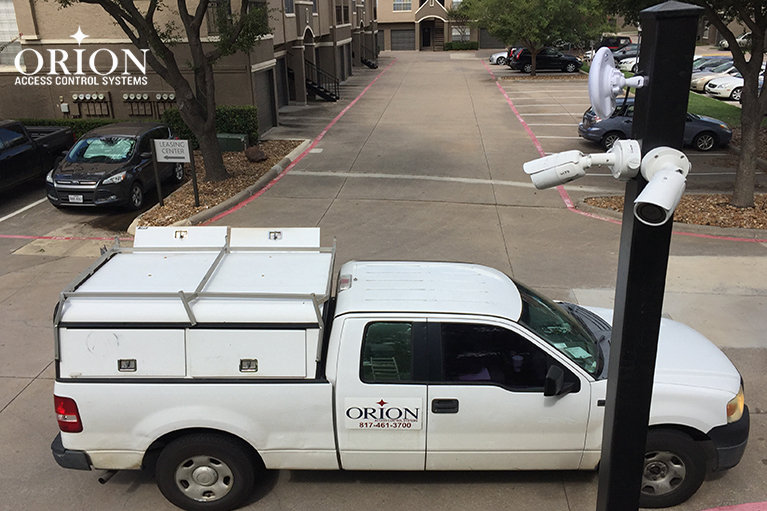 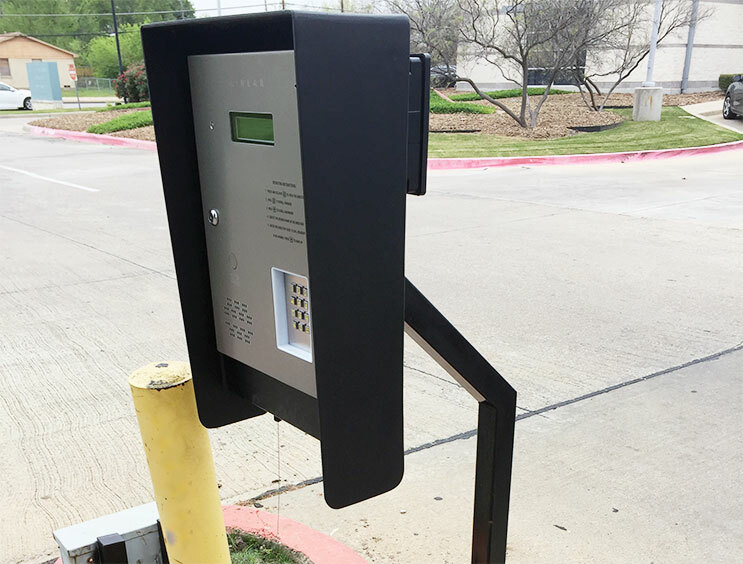 Orion Access Simplicity, freedom, and cost savings are behind the rapid adoption of Access Control Solutions in DFW. 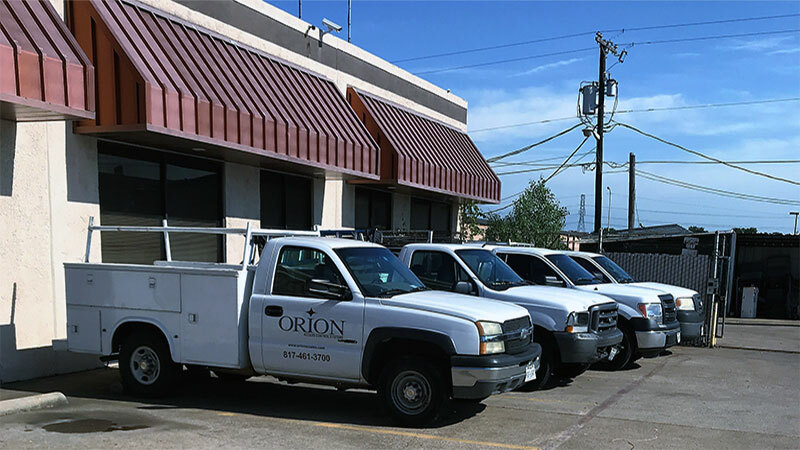 Our Team of expert engineers, technicians, welders, and installers works diligently to meet requirements and exceed customer expectations. 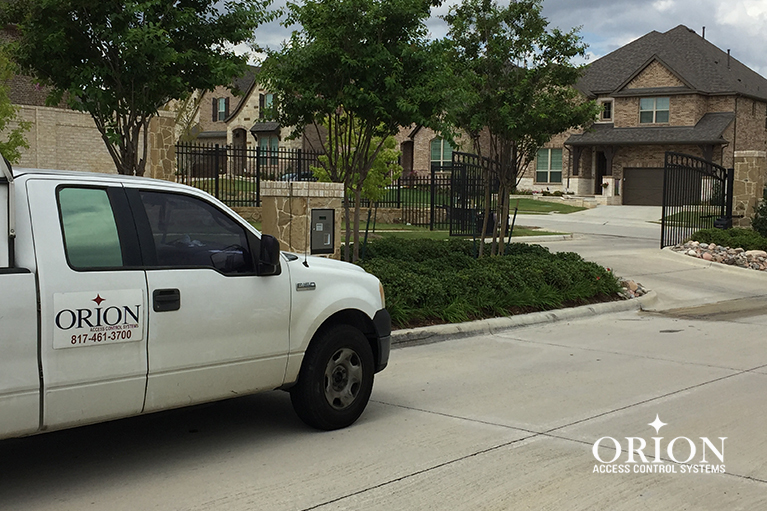 We’re proud of our customer service track record, and our commitment to quality is unmatched. 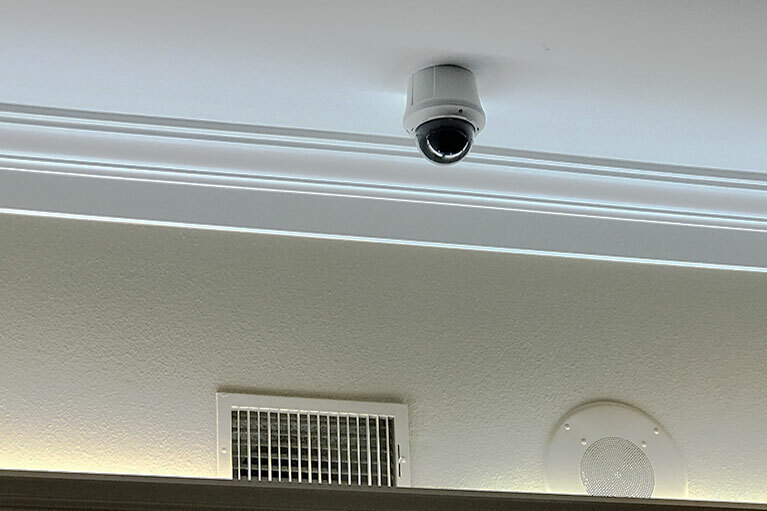 each case is met with the highest-quality standard.